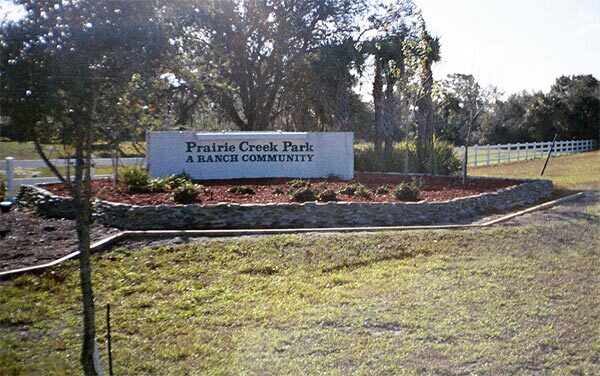 Prairie Creek Park consists of five-plus acre lots and homesites. 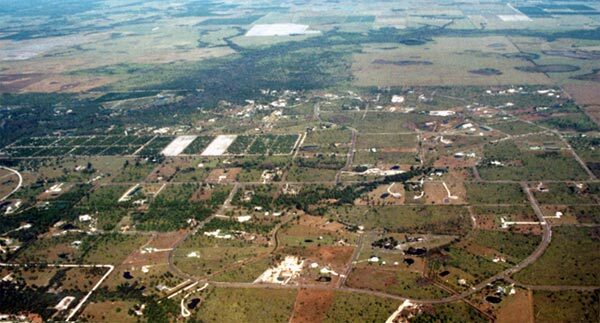 A larger deed restricted community than Prairie Creek West, it is also blessed with horse trails and paved roads. The lots start at $25,000. 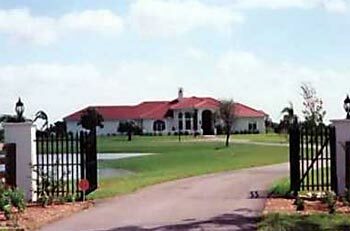 Re-sale homes are also available. 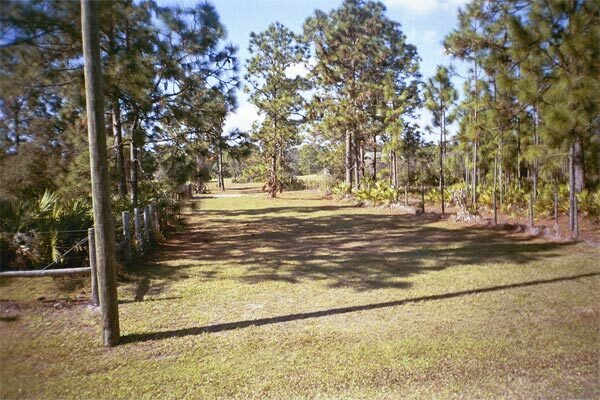 Experience the vast space and privacy of a country setting. Contact me NOW for more information! Don’t waste another minute…Call me at 941-456-4243, or you can e-mail me at nancy@nancyjweber.com or fill out my contact form. Prairie Creek Park is just to the northeast of Washington Loop Road in the Shell Creek area of Charlotte County. 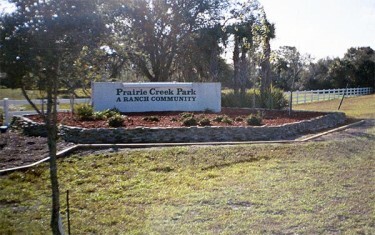 The entrance to Prairie Creek Park, which offers seclusion and natural beauty in a deed-restricted community.